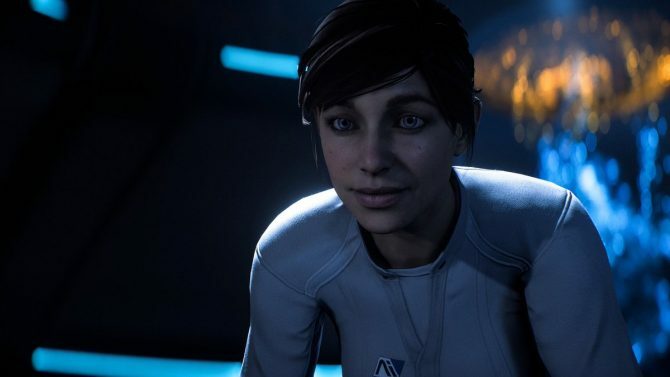 Today, developer BioWare published a new Mass Effect: Andromeda crewmate profile that provides more insight into the asari member of the Pathfinder Team: Peebee, also known as Pelessaria B’Sayle (Peebee is the nickname she goes by). 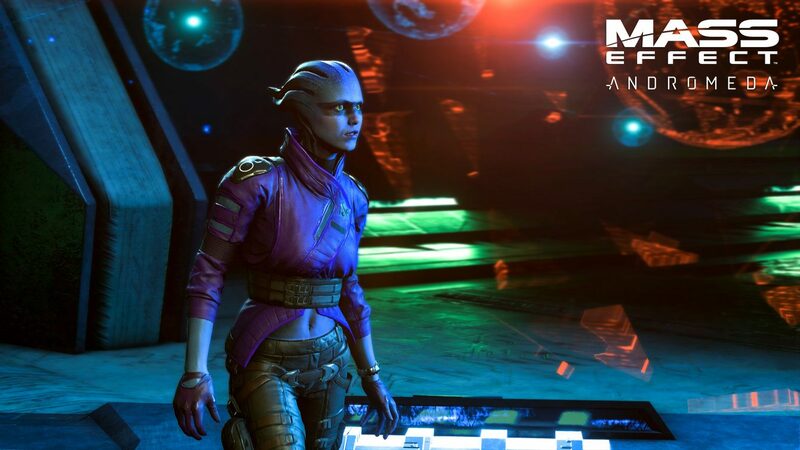 According to BioWare, Peebee walks to her own daredevil drumbeat, and has an unrivaled thirst for adventure. She’s pathologically independent but manages to maintain a loose, even friendly spirit. Bored with the ol’ Milky Way, Peebee would have done anything to join the Initiative: flirt, do favors, or fudge her credentials. To her, she was just hitching a ride to the great unknown. And that’s all the new information on Peebee folks. 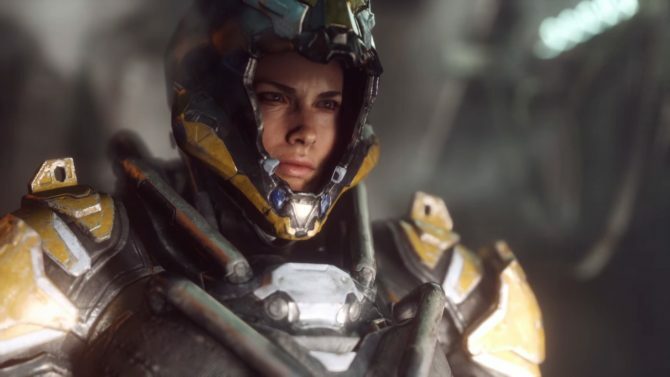 It appears BioWare is planning to do similar profiles for all of the game’s crew members (and maybe other characters), so stay tuned for more in the build up to the game’s launch. 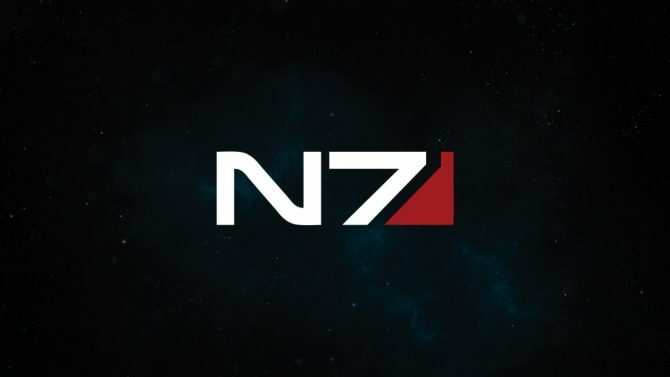 As of right now, BioWare has already done some for crew members Liam Kosta, and Cora Harper. You can check both of those out here. 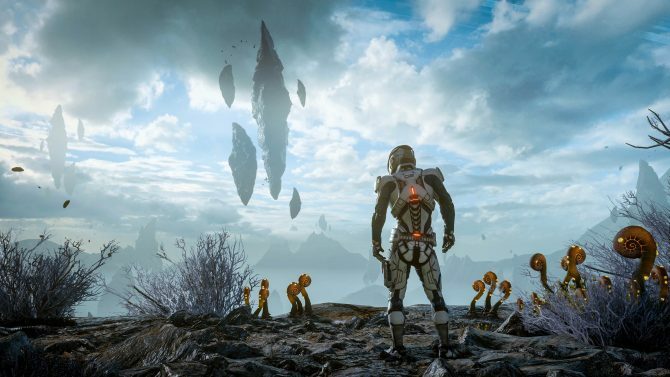 Mass Effect: Andromeda is slated to release on March 21, 2017 for PS4, Xbox One, and PC. My take? I love Asari. If you know me, you know I practically have a shrine of Liara T’ Soni collectibles, artwork, etc., in my apartment. That being said — in my heavily biased opinion — I think Peebee looks like one of the most interesting characters in the game, however, if I’m being honest, she ain’t got nothin’ on Liara. Or maybe she does. Only time will tell.